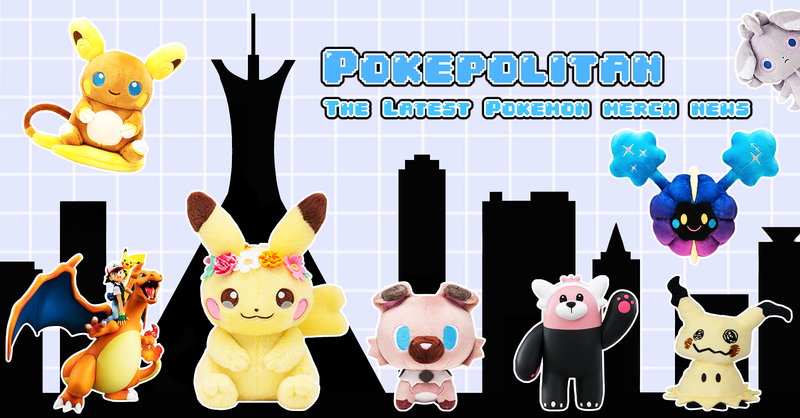 First Poipole and Golisopod figures! 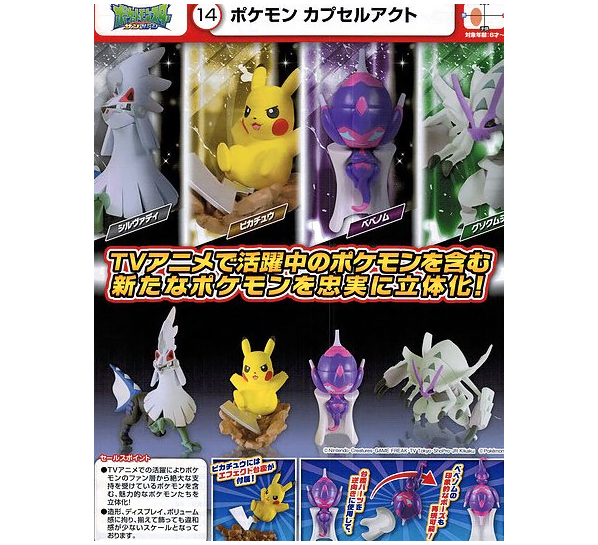 A new Tomy gachapon figure set featuring Silvally, Pikachu, Poipole, and Golisopod is coming soon! 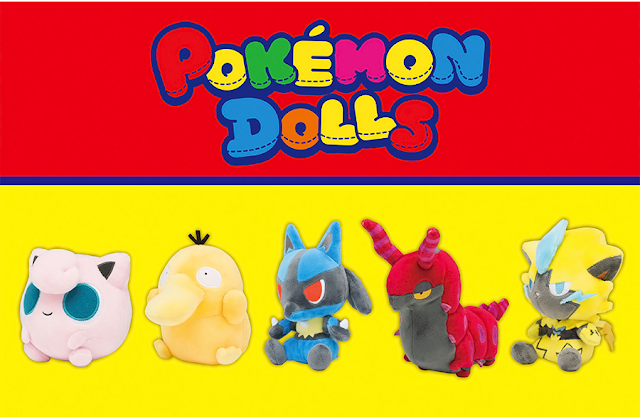 Each figure will cost 278 yen. The set will be released April 2018.